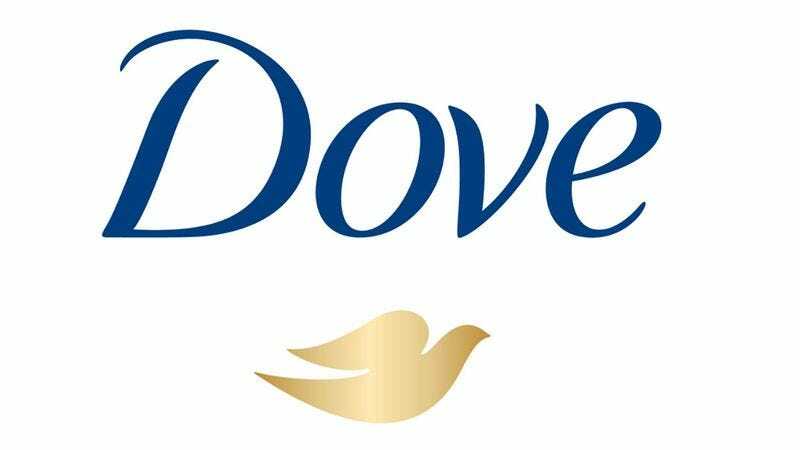 Dove is no stranger to running empowering advertising campaigns, but their latest effort is definitely their most ambitious and most inspiring yet. In an effort to give every woman the chance to feel valued, the company has taken body positivity to a new level: Dove is now offering to cryogenically freeze women until a time when their proportions are conventionally attractive. Can we get a “hell yeah”? This is the breath of fresh air we’ve been looking for! The campaign, which goes far beyond just simple print ads or TV commercials, sends a powerful message and lets women know that if society doesn’t accept their bodies right now, Dove will cryogenically preserve them until we evolve a different set of beauty standards that find them physically perfect in every way. By taking part in this empowering movement, women of all shapes and sizes will enter a catatonic state designed to shield them from today’s narrow physical ideals, and eventually place them in a world that has moved beyond that and only idolizes the exact body that they already have! Incredible! Can you get any more inspiring than that? It might take hundreds, maybe thousands of years for real bodies to be conventionally attractive, but someday it will inevitably happen. Whenever that is, thanks to Dove’s cryogenics lab, more and more women are going to finally love themselves for who they are!